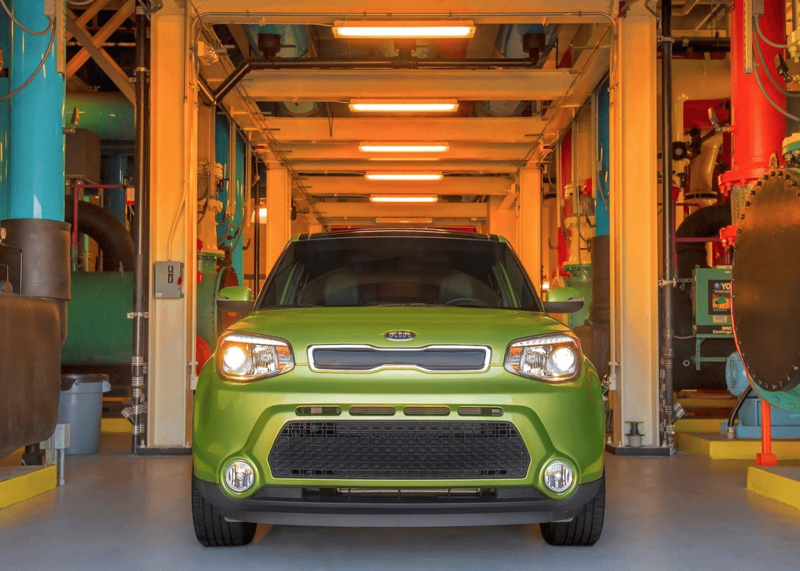 Here you will find monthly and yearly Canadian and U.S. sales figures for the Kia brand. Use the dropdown at the top right of this page or at GCBC’s Sales Stats home to find sales figures for any other brand or any specific vehicle currently on sale in North America. Click here to see total market size from these same time periods. See the Kia brand compared with all other brands in monthly Auto Sales By Brand posts on GoodCarBadCar.net.